I made this post as a follow-up to my previous post on the websites, YouTube channels and mobile apps where teachers can find good audiobooks for their classrooms. Following that previous post, a lot of teachers have contacted me expressing their interests to try out audiobooks in their classrooms and their desire to find out more about it. I have promised to work on a post specifically dedicated to classroom activities using audiobooks. But before I come out with a new post, I think it would be a good idea to first share some of my previous works on the topic. I have previously shared some of my materials on audiobooks on this blog and a few other platforms. To help make it easier for my friends who are interested in this topic, I have decided to compile everything in this single post for easy access. If you've been following this topic from this blog and my Facebook page, you might have already come across my article on World of Better Learning on how I used audiobooks to help my students to be more motivated to read. If you haven't, I think the article would be a good place to start if you're interested in knowing more about how to utilise audiobooks' potentials in reading instructions. In order to get started, you would of course need some audiobooks. I have created a post where I have compiled some of my favourite websites, YouTube channels and mobile apps where teachers can get good audiobooks for their classrooms. A lot of teachers I know would like to see how it's actually done in practice. 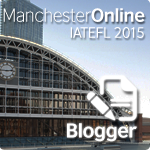 In this post I've decided to share what I have done in my own school and with my own students. Audiobooks are valuable tools that have a lot of untapped potentials and benefits. This research explores the two different roles that audiobooks can play in helping reluctant readers to improve their reading skills and to get them to be more interested in reading. The research is conducted in a Malaysian primary school in a small village. It is targeted on 20 children who have been identified as reluctant readers. In the first cycle of this research, the role of audiobooks is as an input for learning. Audiobooks accessed through the Internet and mobile devices are used to assist children in their reading. In the second cycle, the role of audiobooks is as an output or product of learning. The respondents are engaged in the Audiobook Project, where they are given the opportunity to work collaboratively with their peers to create audiobooks and share their works on a blog. The quantitative data in this research is gathered through pre and post tests as well as a survey, while the qualitative data is derived from pre and post interviews. The findings of this research suggest that audiobooks are able to improve the respondents’ reading comprehension skills, engage reluctant readers and help develop their self-perception as readers. The findings also suggest that the potentials of audiobooks can be optimised to the fullest when they are used in combination with effective strategies such as collaborative learning, ICT integration and communicative approach. I have also presented my Audiobook Project at the 25th MELTA International conference in 2015. The presentation has won the Basil Wijasuriya Silver Award for Outstanding Conference Presentation. 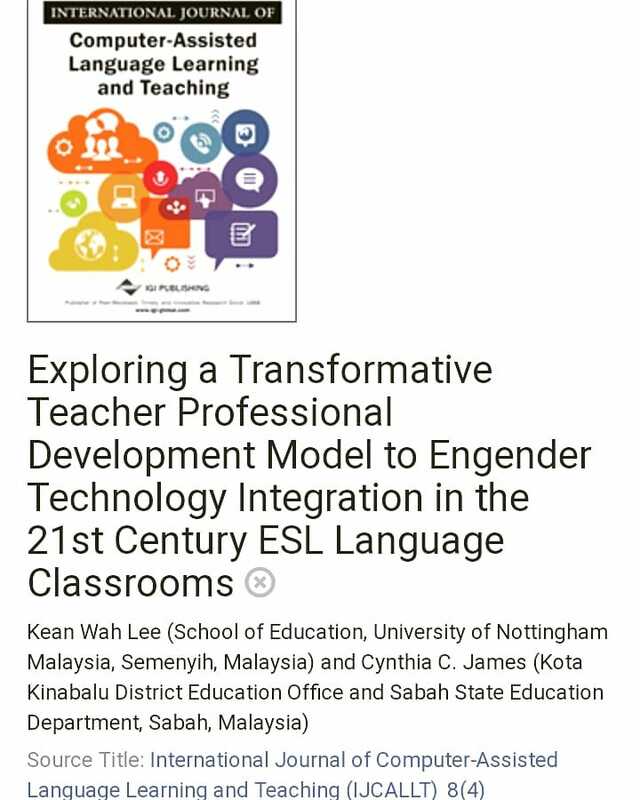 In 2014, I have conducted a project in my former school in SK Kunak 2 where I incorporated audiobooks in our book club activities and parental involvement initiatives. I'm sharing here the link to my blog post on the project for those who are interested to find out how audiobooks can be used as tools to reach beyond the classroom. Link to the project blog where you can find some samples of my students' works: The Reading Family - Reading is Awesome! In my next post, I'll share with you more ideas on how audiobooks can be used in the classroom. In the mean time, feel free to contact me if you have any ideas, suggestions, recommendations, links to resources and etc.